If you’re looking for coach hire for a tour across Europe you’ve come to the right place. Here at Bouden Coach Travel international tour coach hire and international tour minibus hire is something that we specialise in. For your international tour coach hire call Bouden Coach Travel on 0800 112 3770. Over the past year, we have been lucky enough to transport passengers across Europe, including destinations such as Paris, Berlin, Brussels, Croatia, Amsterdam, Ypres and the Italian Alps and French Alps. A member of our team will be able to go through your itinerary and get you a quotation on your coach hire in no time. We have an abundance of vehicles within our fleet that are perfect for your international tour. CLICK HERE or call 0800 112 3770 to make an enquiry with Bouden Coach Travel for you international coach hire. Our coaches and minibuses to hire for tours come in a multitude of different sizes and styles. Most of them benefit from on board entertainment systems such as TV/DVD and music, our coaches to hire for international tours also come with luxury toilet facilities. 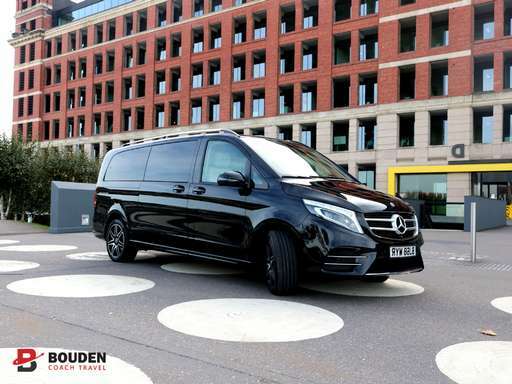 You can be sure that with Bouden Coach Travel you are booking with one of the best international tour coach hire and international tour minibus hire provider in the country. To get your quick quote for your international tour CLICK HERE. To hire a coach for your international trip call Bouden Coach Travel on 0800 112 3770.